Limited Edition Compact Disc, Vinyl & Digital Download. Producer - John von Ahlen. Engineer - Juan del Toro. Synthesizer - John von Ahlen. Vocals - John von Ahlen. Written by - Björn Håkansson & Tim Norell. Additional Information:Secret Service is one of Sweden's internationally most successful groups. In 1979 they made an instant impact with the debut single "Oh Susie" and with "Flash In The Night" in 1981 they conquered the European dancefloors. "Night City", "Let Us Dance Just A Little Bit More" and "I'm So, I'm So, I'm So" are a couple of the additionaly most well-known songs by the band. For this tribute we've also added a cover of "The Way You Are", originally released as a duet with Secret Service-singer Ola Håkansson and Agnetha Fältskog of ABBA - and a cover of the quite unknown original version of "Oh Susie", in Swedish! 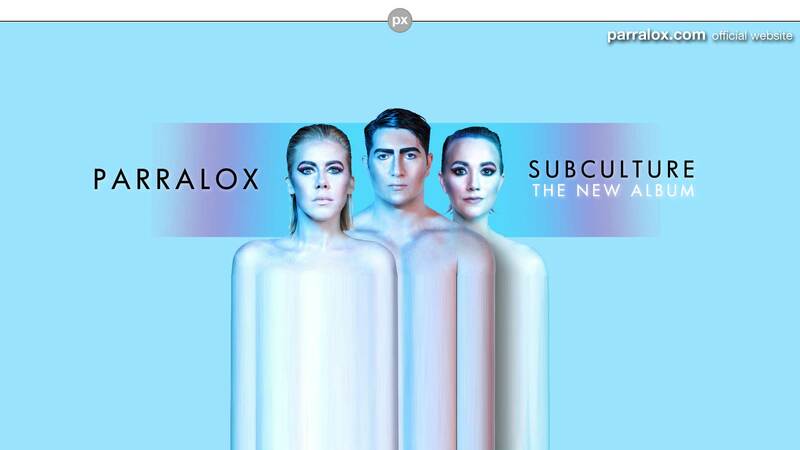 Parralox recorded 2 songs for this compilation. The first one "Flash In The Night" is one of the bands most popular songs. The second "The Dancer" is a long time fan favourite. "Flash In The Night" is available on the 2nd bonus CD. + 25% discount for the forthcoming special remix 12" vinyl release. 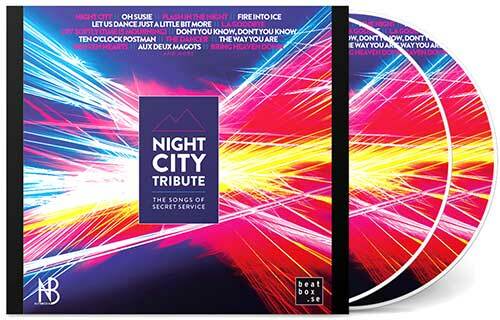 Includes digital pre-order of Night City Tribute - The Songs of Secret Service. The moment the album is released you'll get unlimited streaming via the free Bandcamp app, plus a high-quality download in MP3, FLAC and more. Mastered by Hans Brookes Olsson. Managed and compiled by Niclas Blyh.